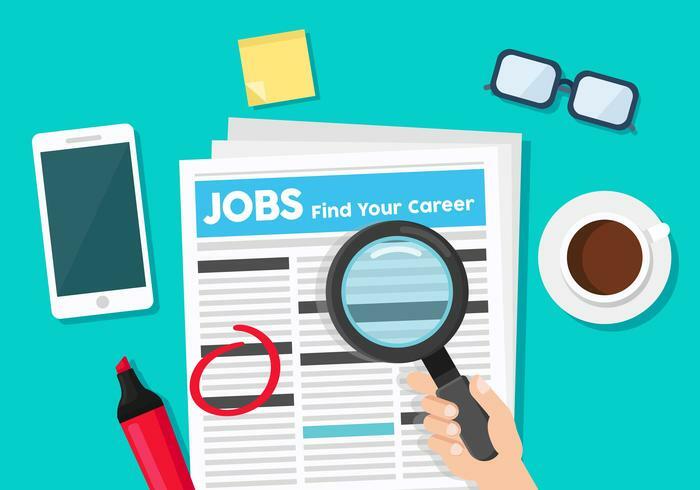 Looking for 3 tips to increase your job search success? Securing an employment could be stressful. Here are 3 tips that would increase your chances of success. See this job search as your full-time job now, because until you see it as that, you might never amount any success out of your search. A lazy search will get you nothing, you must set out early for your search as if you have a job to catch up with, whether all you want to do is to search the internet or go to firms you desire to employ you! Do it early. Just as you would work diligently if you have a job because your career depends on it, so also your job search should not be less. You should follow a similar type of scheduling during your job search, let your search become your hobby because it has a way of determining your career and future. Spend your 24 hours judiciously as you devote quality part of it to your search. Another important tip is to take your job search as a project. Every project has a goal, target, an approach and deadline. All these should be put in place also in your job search. As you set a goal it becomes easier to get up early to ensure you are on your toes to achieving it. Plans and strategies are easily devised to achieve your goal. All the skills and tools you have should be put to use in your search. No one gets a reward for an incomplete project, so keep up the search until you succeed. Until you set an expectation in your search, you are far from success. Be your own boss, and ensure you do whatever you can to meet up with your expectations. Learn to evaluate yourself at intervals, write report of your work intermittently. Take note of the results that your effort has produced per time, comparing your results with your expectation. Then develop goals, actions, and priorities to focus on to achieve better result next time. A realistic plan based on achievable goals will be needed. Such as making a plan on how many job websites you want to visit, the number of phone call you want to make. All these will be the subject of your next evaluation when you will have to compare what you did with what you actually planed. Then you can check the reasons for not meeting up, or the strategies that helped you meet up with your plan. By this frequent evaluation you stand more chances of getting your desired job, because you would have learnt over time the best search to use to get the opportunity to be interviewed for the job of your dream. Until when you see your search as a full time work, you are still far from success in your job search. Do have a successful job search.